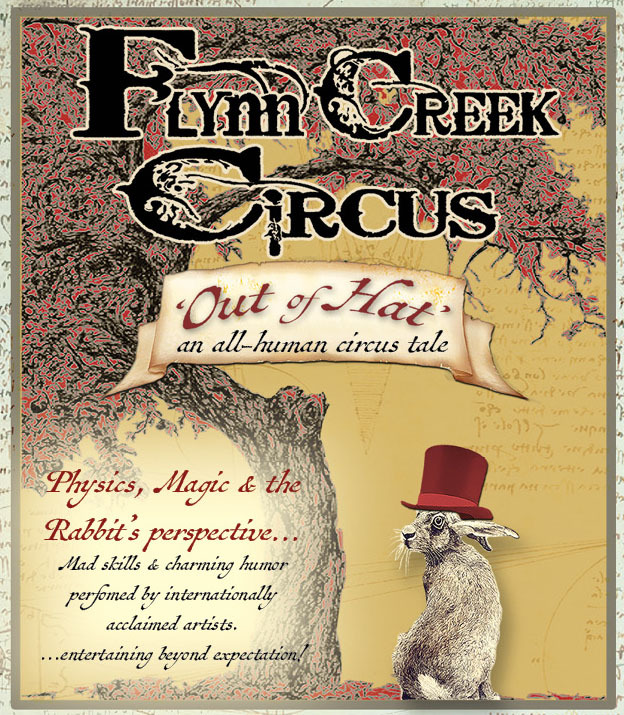 Flynn Creek Circus Presents an all new show for 2019. Click on your location to be transfered to our secure online ticket platform. Showtimes vary by location, check the ticket page for full showtime and promotion details. Tickets are not yet available for all locations. You may also purchase tickets at the ticket office wagon open at each location starting 2 days before each show run from 10am-5pm and 1 hour before each showtime. Please be advised, we cannot guarantee availability at the door! Tickets purchased with cash or check are free of service charges.